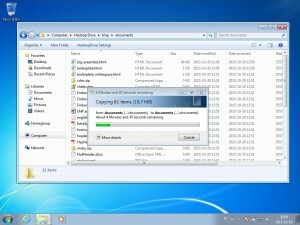 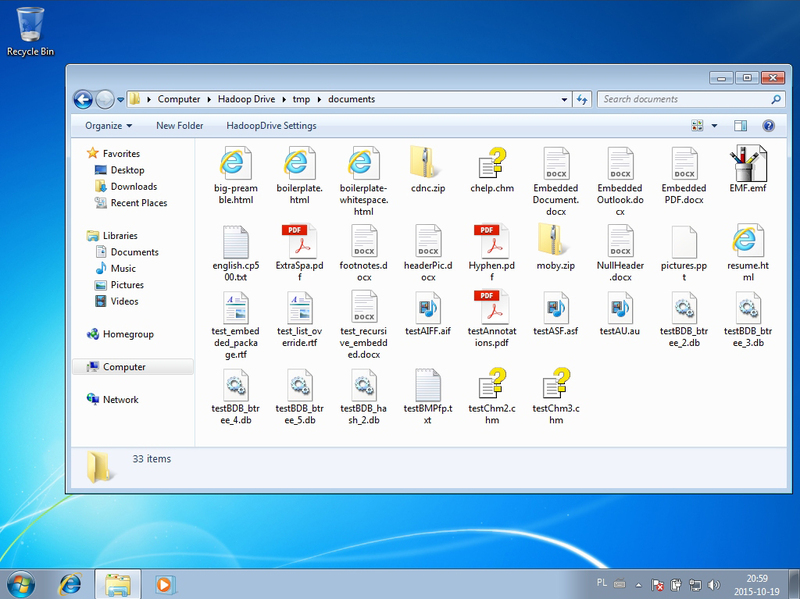 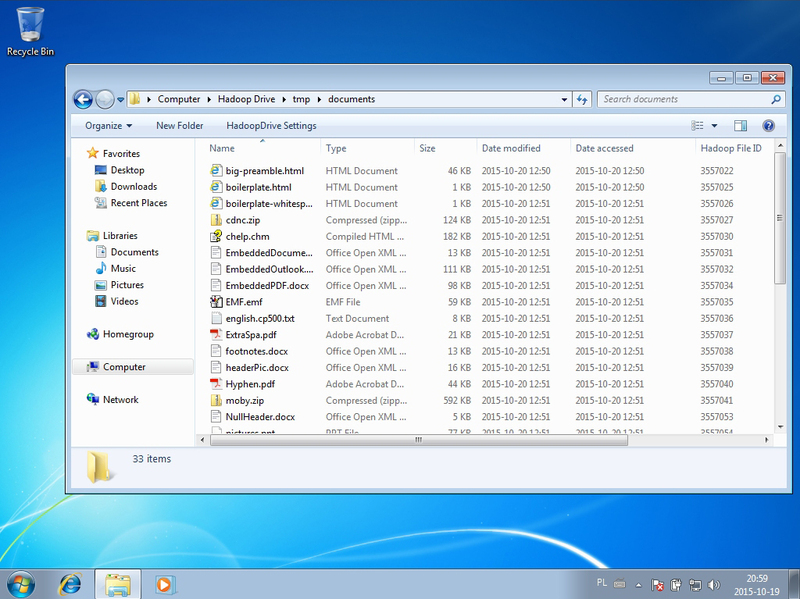 HadoopDrive is a Windows shell extension for hdfs file system. 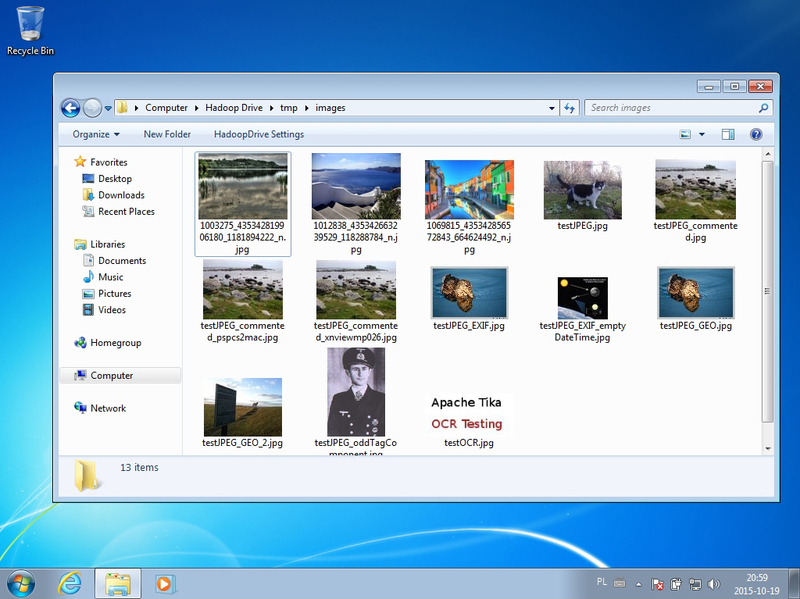 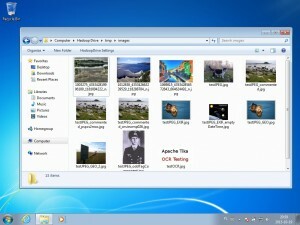 Once you install HadoopDrive you will see new virtual drive in your Windows system. 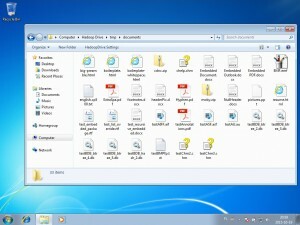 Such drive will allow you to access files stored on your existing Hadoop cluster (like to regular file system). 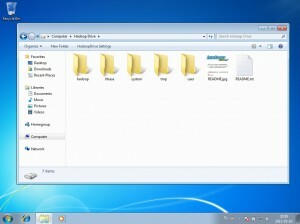 HadoopDrive uses WebHDFS REST API to communicate with your Hadoop cluster, so make sure you enabled it. More configuration options and suggestions you can find in FAQ.